Blue Man Group Chicago Feedback!! Thank you so much for your donation. My family and I loved the show. We went a long time ago when my son was little and I think it encouraged his love for music. With all his band performances and dance classes we haven’t been able to afford the little things like enjoying a great show. Thanks for helping bring us together to enjoy it once again! The picture is from the last time we went, since he is now too cool for stuff like that. Thank you so much for the tickets. The seats were great, the show was great. We had a wonderful time! 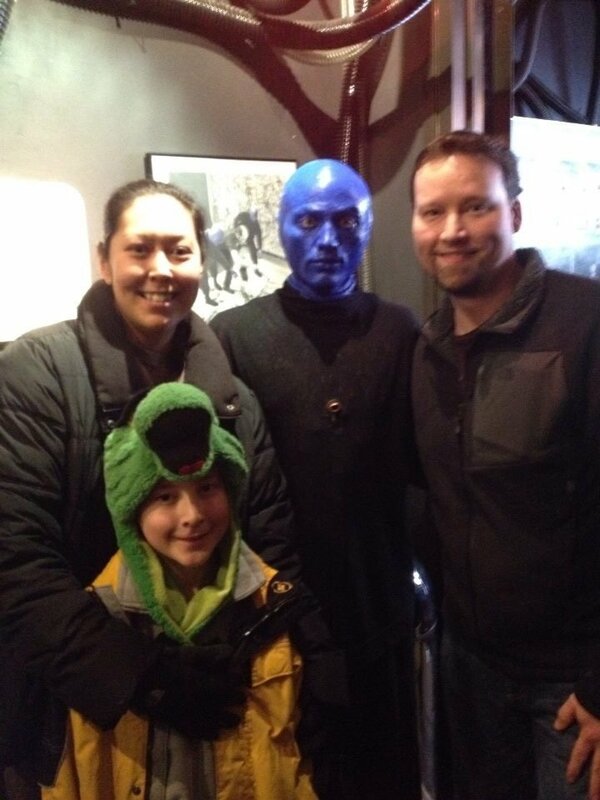 Thank you Blue Man Productions! 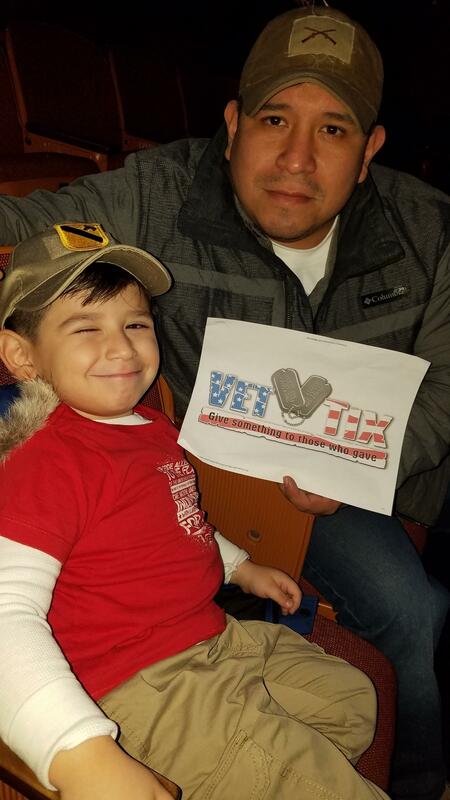 I want to thank Vet Tix and all the Donors for making my son's 5th birthday special. We had an amazing time once again thank you from our family. 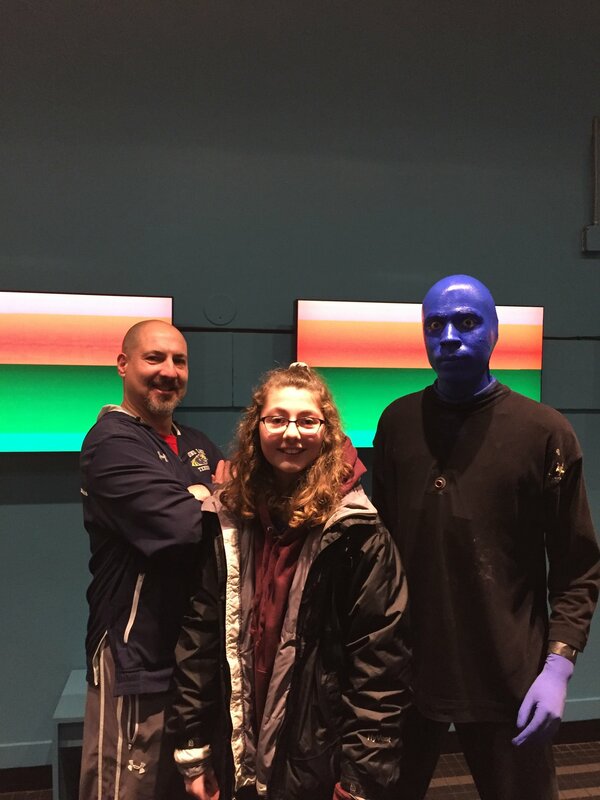 Thanks so much for the Tickets to see Blue Man Group! My family had a great time! I haven’t heard my daughter laugh that much in a long long time. Very much appreciated! This event was awesome. 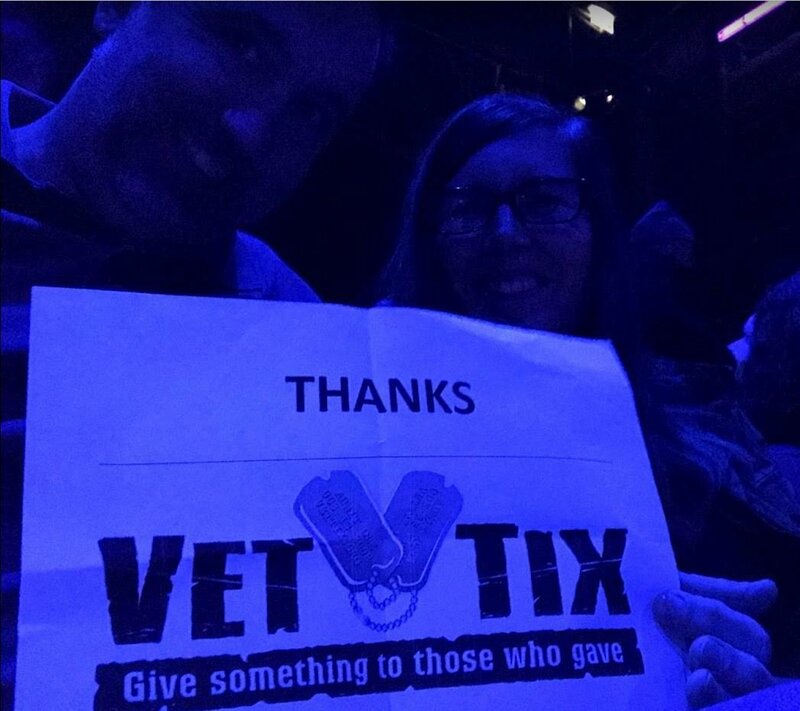 I've been wanting to see the Blue Man Group for over 20 years and Vettix made it possible. Thank you so much!!!! A very enjoyable experience! I have always wanted to attend this show. Thank you! I would like to thank blue man productions for the tickets to the show. 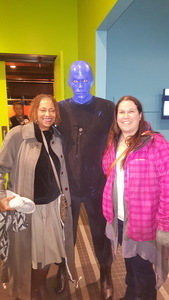 My wife, mother-in-law, child and myself all had a great time at the show. It’s an absolutely top-notch production with brilliant musicianship. 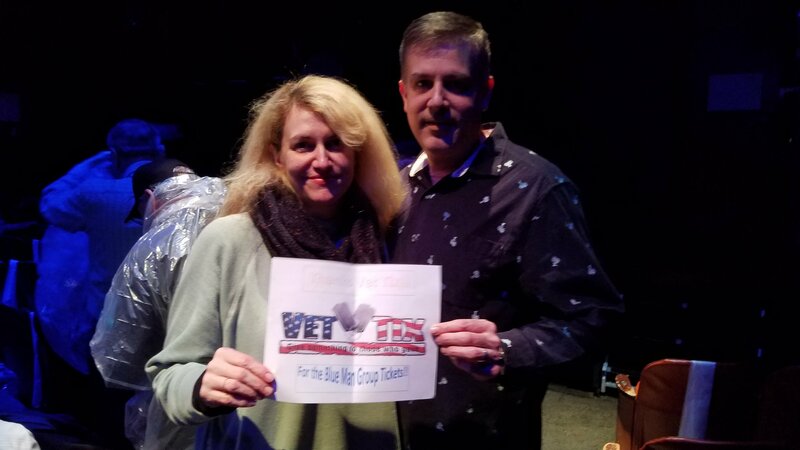 Thank you for your consideration of the military and veterans through generous donations like this.